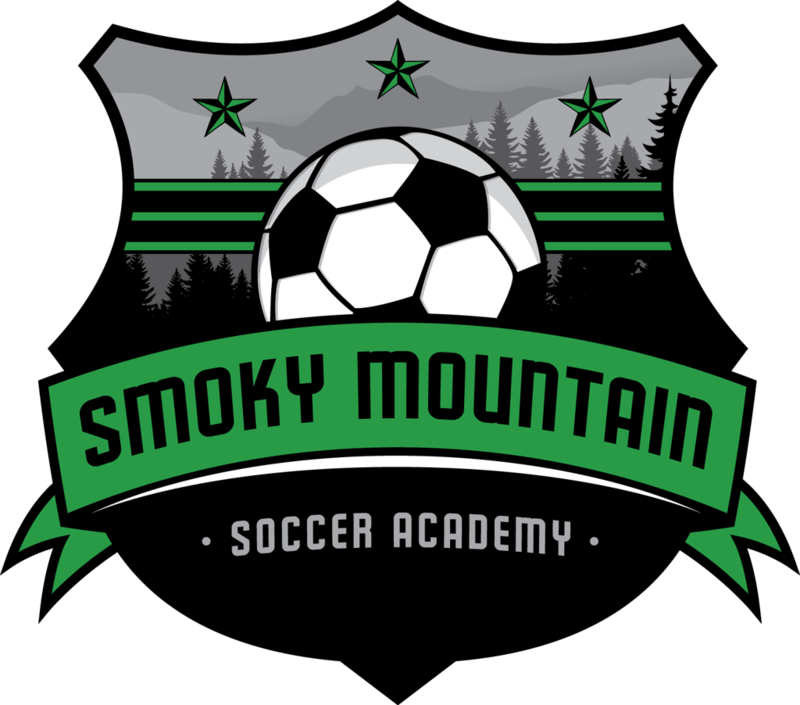 The Smoky Mountain Soccer Academy is a United Soccer Coaches Education Partner and United Soccer Coaches Premier Member Club that is geared toward developing youth soccer in Sevier County, TN. All participants receive training from USSF licensed soccer coaches who also hold numerous coaching diplomas from NSCAA. The aim of the Smoky Mountain Soccer Academy is to encourage participants to explore the game of soccer and develop age-appropriate fundamental soccer skills. GPS is the Official North American Partner of FC Bayern Munich!